Sylvie, the resident of Sylvane Lake, visits the surface three times a day; in the morning, the afternoon and the evening. She is only out for 30-60 mins at a time, which is a pity. The first appearance is between 7am and 12pm. The second is five hours after the first. The last time is for 1 hour in the evening at a random time. But really, each time you log on Millsberry, just check Sylvane Lake! 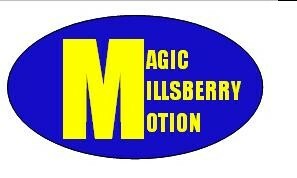 Maybe put it on My Links on Millsberry to get to it quicker. Hope I'm helping! she gives u a special item once u click on her,may it be water waders, sylvie ball,an ancher, or sand....there r lots!